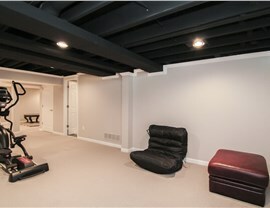 Get the basement of your dreams at a price you can afford with our quality designs. 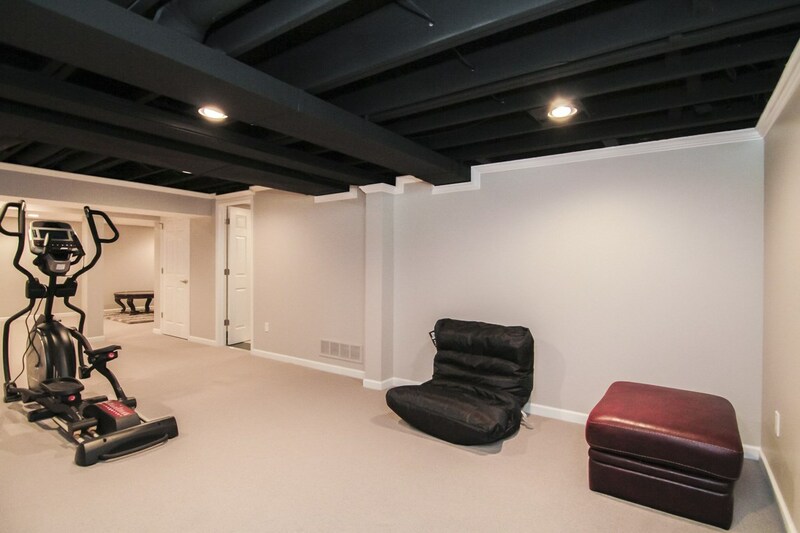 When Aurora homeowners want to remodel their basements, they know to trust the experienced professionals at Matrix Basement Systems. 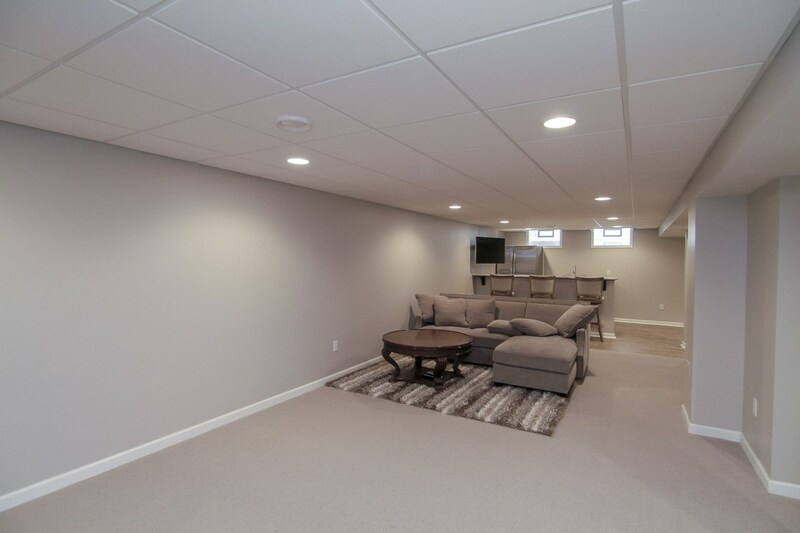 At Matrix, we offer comprehensive renovation solutions including everything from high-quality products we manufacture ourselves to creative basement designs in Aurora, IL. 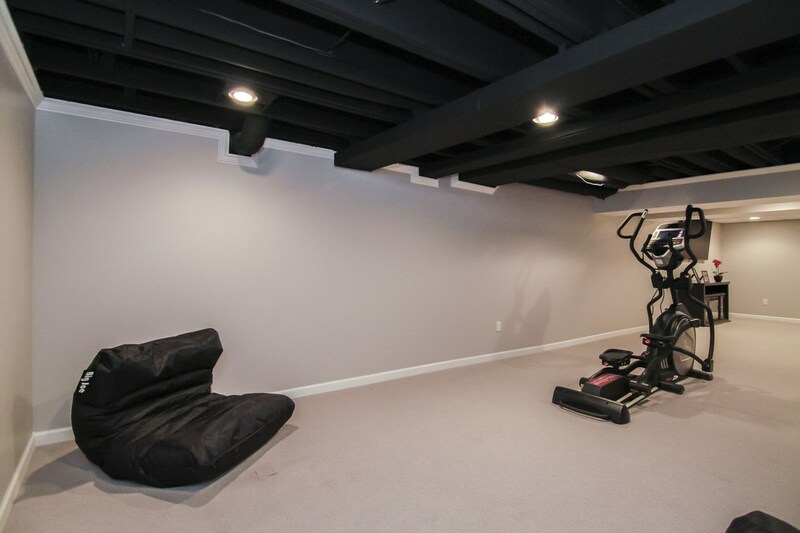 With more than 3,000 successful remodels under our belt, we have experience you can trust for a top-notch job. 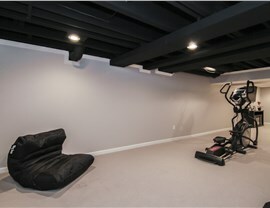 Count on Matrix for all of your basement remodeling needs. 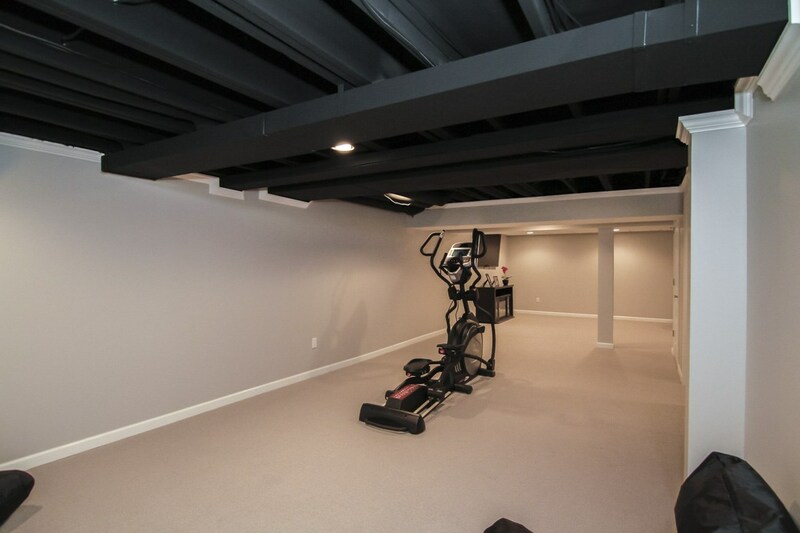 Our business is fully licensed, bonded, and insured, and our products are energy efficient, durable, and 500 times stronger than drywall. We stand behind our products and our work and we’re so confident in their performance that we offer a transferable 50-year warranty to protect your purchase. 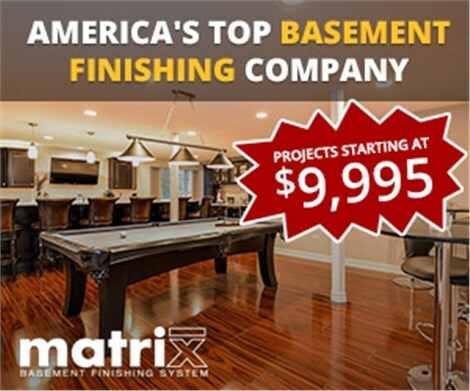 Whether you want a wet bar or a play area for your kids, Matrix Basement Systems is the company you want for your basement remodeling in Aurora, IL. 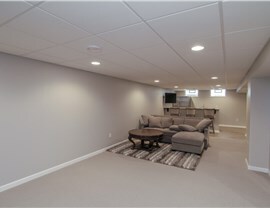 Learn more about our basement renovation services by giving one of our helpful and friendly representatives a call. 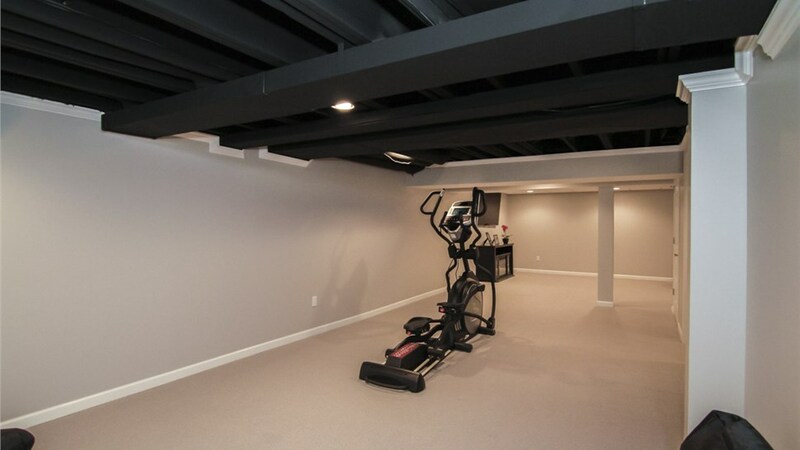 You can also request additional information and a complimentary project estimate by completing our online contact form today.